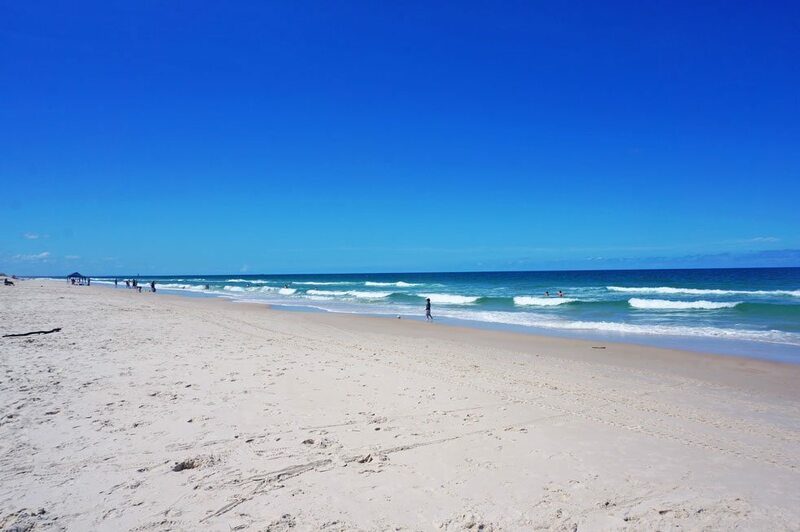 Woorim Beach on Bribie is a beautiful long stretch of white sandy beach. 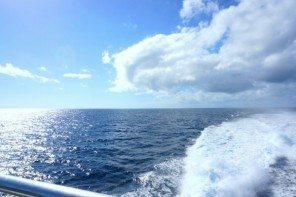 We had travelled across the 60+ countries together before my husband proposed to me back home in Queensland on Bribie Island. So, Bribie holds a very special place in my heart. In front of the Iguazu Falls would’ve been just as nice though! Located 87 Km North of Brisbane (approximately 1.5 hours drive). 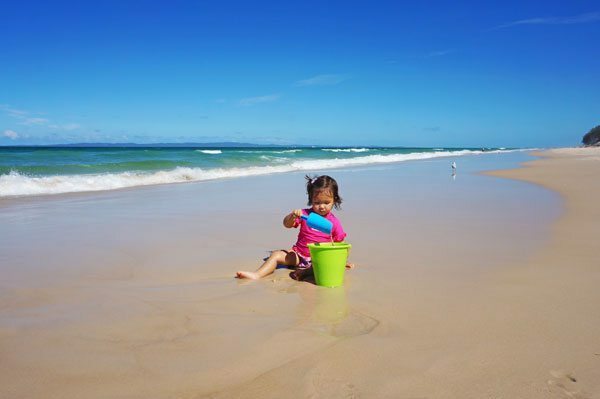 Bribie Island is a perfect day trip destination, offering great beaches and relaxed family fun. 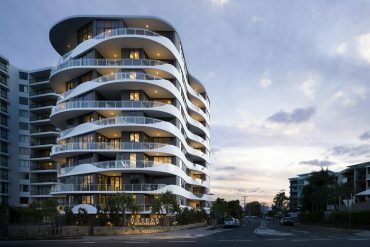 The beauty of Bribie is that it feels untouched, there’s no towering skyscrapers and apartment buildings like that of the Gold Coast. 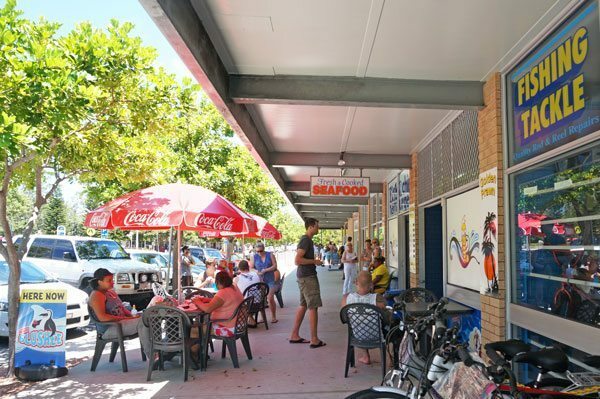 Though, I’m not one to complain of boutique shopping strips or fashionable cafes, Bribie hasn’t been urbansied like that of Noosa or Byron Bay. 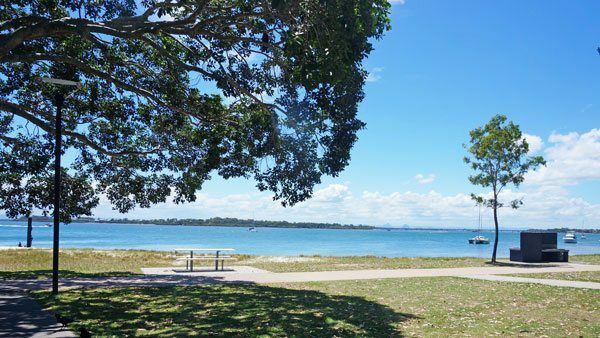 The Bribie we love is a beautiful yet sleepy place, with a laid-back casual vibe to it. 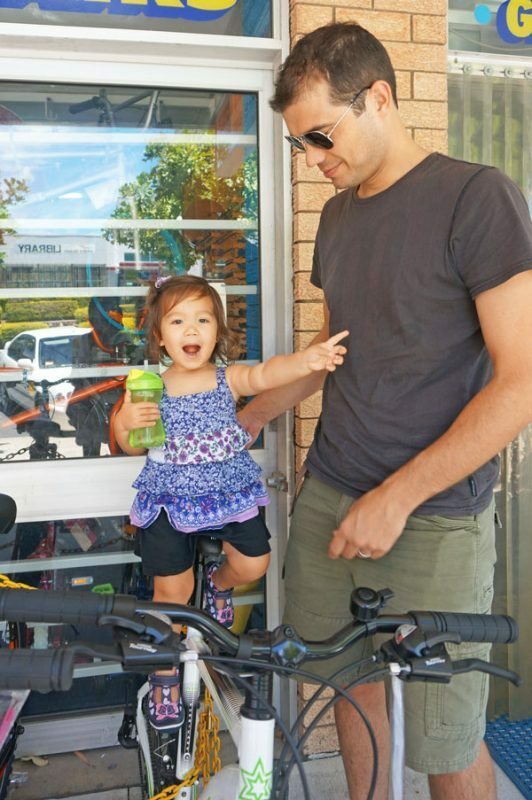 It is completely underrated, it’s Queensland in a nutshell, a wonderful spot for families and intent on keeping under the radar. 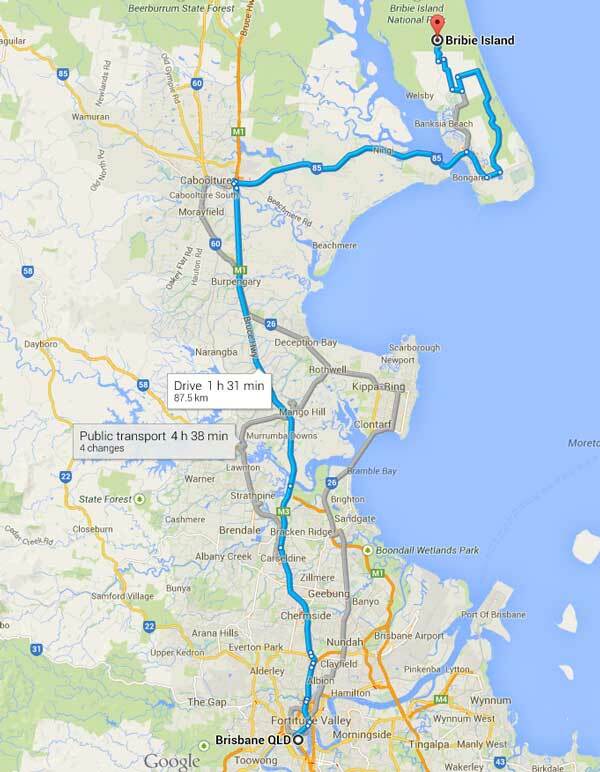 Roughly 1.5 hrs drive north of Brisbane. 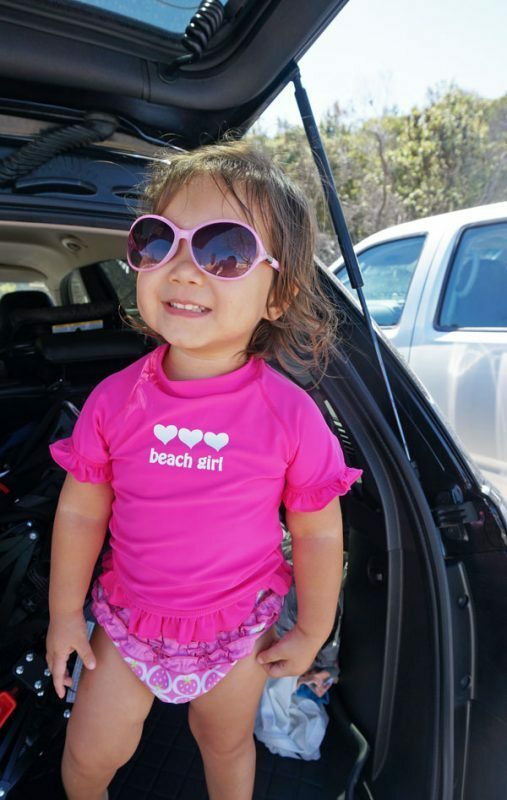 Bribie is an easy day trip. Not sure I’d take public transport though, 4 hours!? 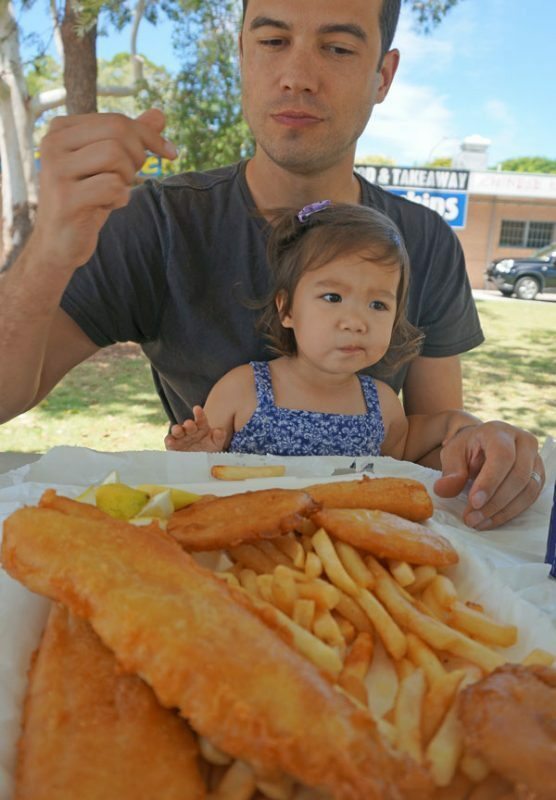 The one thing Queensland does very well is Fish and Chips. 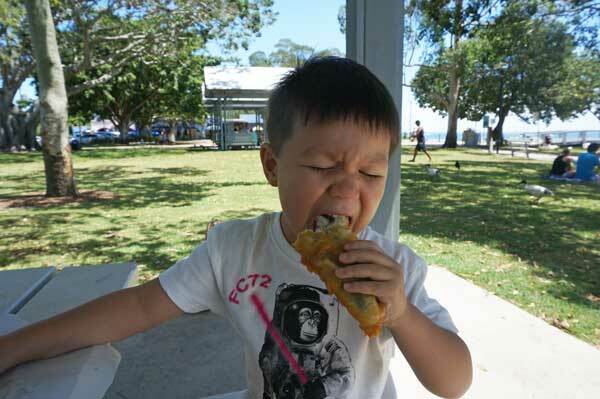 Head to Pumicestone Passage in Bongaree for a bite to eat. Welsby Parade is the main street of Bongaree. Near the local library there is a block of buildings by the Jetty home to Golden Prawn Takeway, where we consistently get great fish and chips from. This place is one of those gems that still throw in a couple of potato scallops with your order. It’s a no frills place, with a focus on quick service rather than smiles. 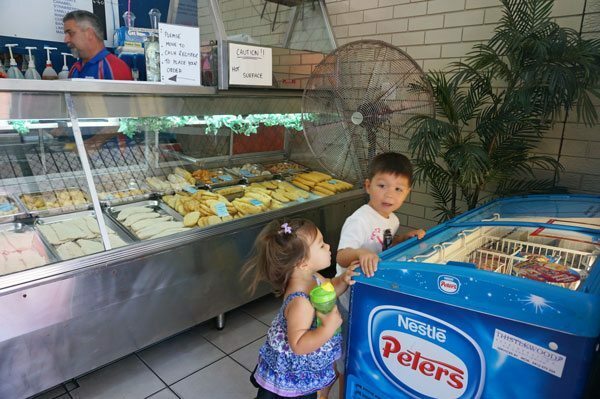 Once you get your order, head around the back of the shop where there is a grassy picnic area and nice open safe places for the kids to play. Bring a rug and have a picnic under the tree or snag a sheltered picnic table. It’s a lovely spot with a view towards the calm glimmering water of Pumicestone Passage and the Glasshouse Mountains in the distance. You can get the fish battered, crumbed or grilled. Go for the Crumbed Cod. It's the most popular choice. Around $30 feeds our little family of four including drinks. Yum fish n chippies every time. 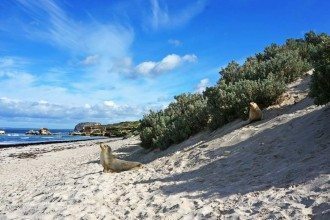 Bongaree beach is located right by the jetty and the picnic area. It’s a very calm little beach where waves are generally caused by jet skis and boats in the distance. It’s a perfect spot for young kids to paddle. 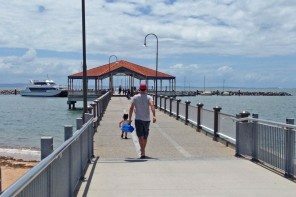 The jetty is also great for a little walk with the kids, you can often see older kids jumping off the jetty. 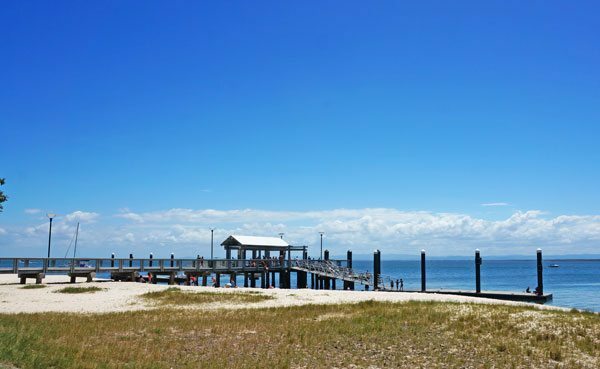 Located next to the fish and chip shop is Bribie Sports and Cycles, also a bait and tackle shop, where you can get fishing supplies for a spot of fishing off the jetty. It’s run by a patient man whom gives bait prawns to my kids to feed the fish. Bless him as my kids run in and out of his shop and ride his bikes waiting for our order next door. Bongaree also offers a nice flat path along the passage, for kids to ride their bikes or push their scooters. A little further down from the main shops is Bongaree Park with a small playground along the water. 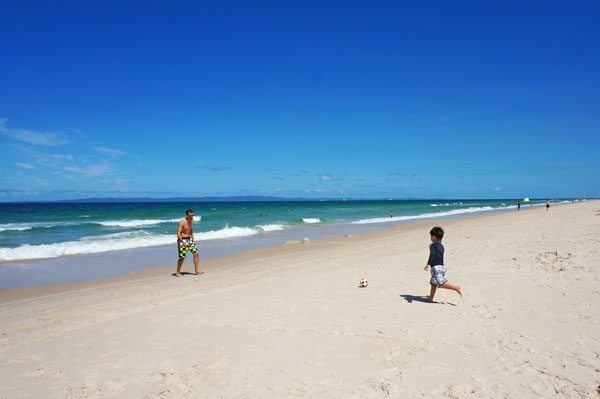 After lunch and a play, take a drive to Woorim Beach for some beach action. It’s an excellent sandy beach, so close to Brissy. 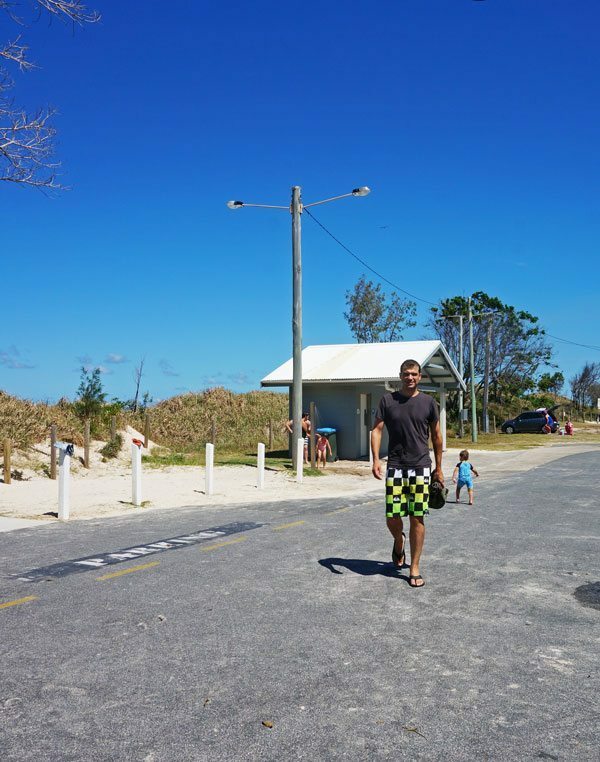 The main car park is located just behind the Surf Life Saving Club. There are change rooms and some convenience stores available. Woorim Beach is a surf beach, patrolled by the local lifeguards. So for little kids, be mindful of the waves which can sometimes be quite rough. There is a designated safe swimming area between the flags near the entrance to the beach by the Surf Life Saving Club. If you head further along Rickman Parade you will reach the corner of Rickman and Fifth Street. Here is a small car park, with a male and female toilet block and outdoor shower. Just by this is an entrance to the beach. Check out Google’s Street View here. Whilst the beach here is unpatrolled. This section is a little more secluded and great for the kids if they are playing along the shore. Bring sunscreen, hats and a beach tent or umbrella if you are planning to stay awhile. The beach is quite exposed with little shelter. 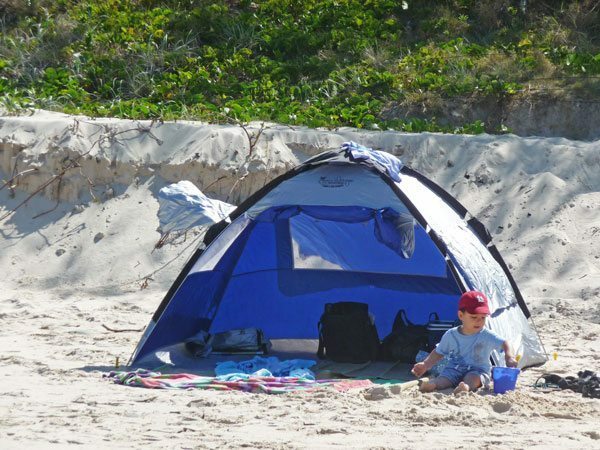 For more information check out Bribie Island Tourist Information site. I don’t like beaches very much because I don’t like swimming in salty water – hurts my eyes most. I also don’t like exposing my skin under the hot sun. Anyway, thanks for the great tips! Nice share of a family adventure! 60+ countries together, that’s an amazing feat. I like the fish and chips in Australia and I had a lot when I was there a few years ago. Those were fun bonding moments – the photos are awesome and the place seems really nice, too! I love watching your photos. It’s summer here in our country and seeing the beach in your post makes me want to ditch work today and go to the beach instead. the place looking so great,I bet you enjoyed a lot there.Nice photoes.